So as I sit here mourning the coming final episode of Downton Abbey, I began to think of all the life lessons that have been taught by these wonderfully flawed characters. As I ponder each character those still "living" and the who have "gone on", I decided that I needed to share my thoughts. I have a sneaky suspicion that I may not be the only one who is sad to see them go, and if I share my thoughts maybe you will share yours with me. Let me preface that most of these were really hard to narrow down to just one lesson I gained from watching their character blossom and grow, but I tried to pick the most important ones! Dowager countess (Granny)-- Grandmothers are important, we need to seek out their advice for they have decades of experience to rely upon. 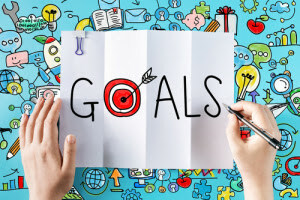 Lord Grantham(Robert)- No matter how many mistakes our children make or how much they try our patience, the most important thing we must do is love and encourage them along their chosen path. Lady Cora- It is important to admit when you are wrong, then kindly and generously try to make it better. Lady Mary- We all make mistakes and do petty things, but it's never too late to be a little kinder and to try to make things right. Lady Edith- No matter how many times life pushes you down and steps on you--keep going something good is bound to come along. Lady Cybil- Being kind will never go out of style. Mrs. Isobel Crawley- We must stand up for what we believe in, but we can do it with politeness and respect. Tom- Sometimes you have to give people a chance to prove you wrong, it may surprise you that you grow to love and care for them a great deal. Anna- Sometimes bad things happen to good people, but in the end good things will come to those who chose to see the good in others. Mr. Bates- We must never, ever give up, because even when things seem the bleakest hope can pull us through to a brighter future. Mr. Moseley- Dreams can come true when you least expect it and you're never too old to try something new. Mrs. Patmore- Some of the best lessons in life are taught in the kitchen, it truly is the heart of the home. Mrs.Hughes- You are never too old to find love. Daisy- When we choose to let go of jealousy and bitter feelings it makes room for good things to happen. Mr. Carson- No matter how much we dislike change it is inevitable, so we must embrace it and keep moving forward. Ms. Baxter- To serve and care about others can bring us out of our darkest places into the light. 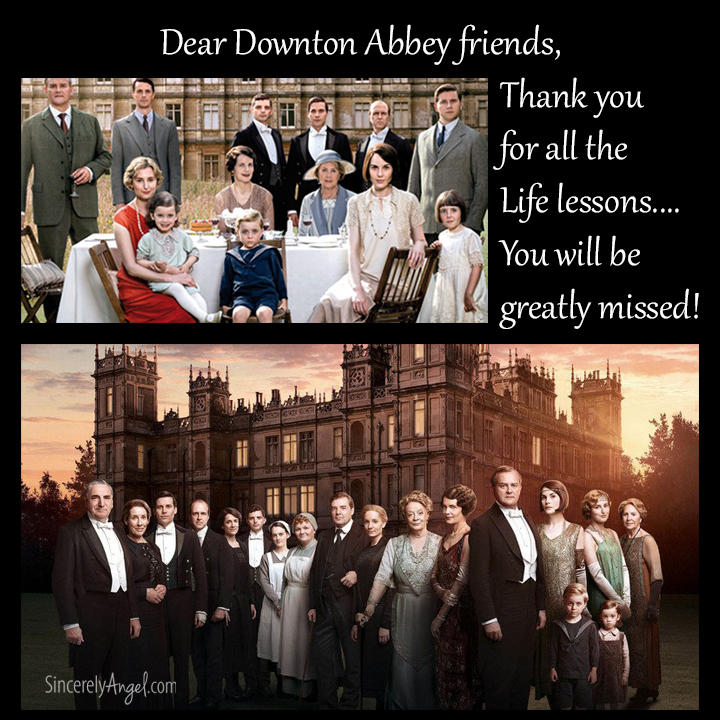 Oh, my Downton friends how I will miss you, but thank you for all these lessons learned and so many others that remain unwritten. Please leave your favorite life lesson in the comments below! Wow...I love how you summed them all up. I agree that many times you wanted to scream at behaviors, but in the end they all seems to realize what was most important. I loved when Mr. Caron and Mrs Hughes were getting married, and how they worked out to do it "their way". The Granny became my favorite after time, and the way she protected and looked out for her grandchildren. I think my mother would act in a similar manner with her grandkids. I know Carson would go to confide in her his most inner feelings and she unconditionally accepted him. I too will miss this great show. The story lines, the house, and the clothing all kept you spellbound. I wish it could continue on indefinitely. Love your lesson thoughts. Thanks for sharing and I too learned a lot and will miss them.